Pal Balogh 6d of Hungary won the Pandanet European Cup at the Paris Open closing the 2009-2010 season. Balogh collected 66 points from six of the 21 Pandanet European Cup tourneys. 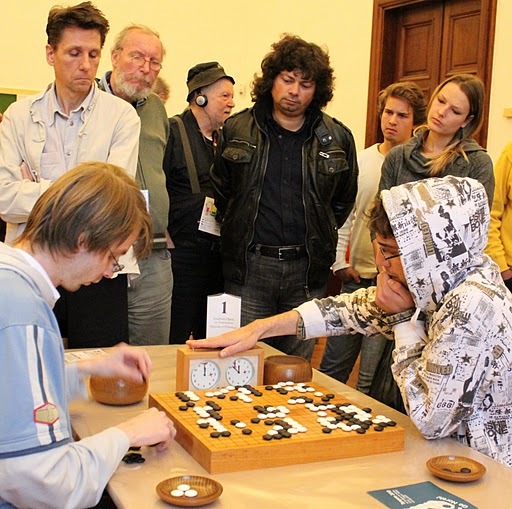 Czech Ondrej Silt 6d finished with 58 from 7, while both Christian Pop 7d (56, Romania) and Csaba Mero 6d (53, Hungary) played only in 5 events on tour.